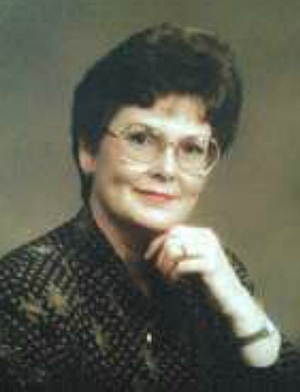 Obituary – Harrah, Judy Leah (Gregg) « Perry High School Alumni Association, Inc.
﻿Mu Alpha Theta 63-64, Student Council 63-64, Band 62-65, F. T. A. 64-65, Band Ensemble 62-65. Judy Leah Harrah, 69, passed away the morning of Thursday, Sept. 29, 2016, at a Fort Worth medical facility. Memorial service: Noon Saturday, Oct. 8, at Saginaw United Methodist Church, 209 S. Blue Bonnet St., Saginaw. Judy was born March 22, 1947, in Dodge City, Kan., to her late parents, C.O. “Tiny” Gregg and Dorothy Gregg. 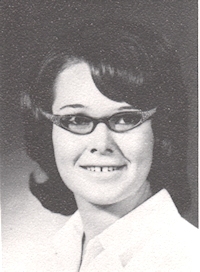 She grew up in Perry, Okla., graduating in 1965 and married Theodore “Ted” Harrah Jr.
Judy was preceded in death by her brother, Jay Gregg, and sister, Jayna Gregg. Survivors: Judy is survived by her sisters, Janie Hanner of Owasso, Okla., Joyce Rupp of Stillwater, Okla.; son, Brent Harrah and wife, Shari, of Brock and his sons, MacGreggor and William; son, Brook Harrah and wife, Samantha, of Fort Worth and their son, Blake.